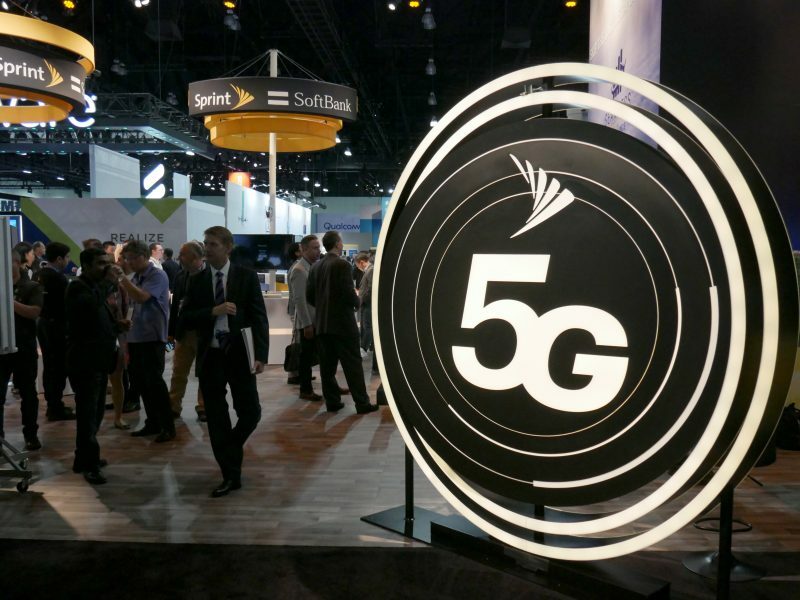 The Italian Ministry of Economic Development refuted claims made by “government officials” on Thursday (7 February), following allegations that the country is set to ban Chinese firms Huawei and ZTE from taking part in the implementation of Italy’s 5G infrastructure. The denials come amid concerns that US officials have been putting pressure on EU member states to take a hostile stance against Chinese tech companies. 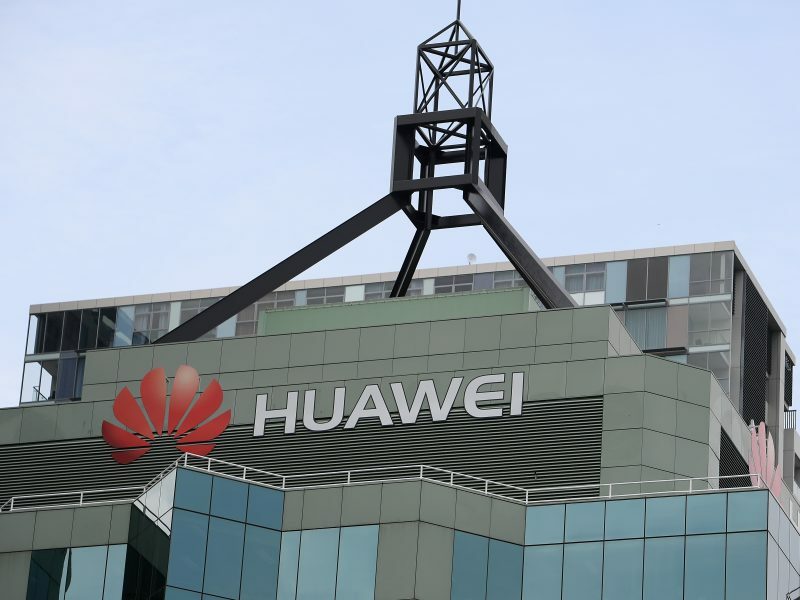 The claims, published in La Stampa on Thursday (7 February) reveal that that “senior sources” from the Italian Ministries of Defence and Foreign Affairs would seek to use “golden power” provisions to nullify contracts already signed with Huawei to build 5G networks. The Ministry of Economic Development unambiguously deny these claims. “With reference to press articles on an alleged banning of Huawei and ZTE from Italy in view of the adoption of 5G technology, the Ministry of Economic Development denies its intention to take any initiative in this regard.” a statement from the Ministry read. Moreover, reports surfaced on Wednesday (6 February) that US officials have been trying to convince EU counterparts not to invest in Huawei equipment, following comments by a US State Department Official. “We are saying you need to be very, very cautious and we are urging folks not to rush ahead and sign contracts with untrusted suppliers from countries like China,” a US official told Reuters. “Going with an untrusted supplier like Huawei or ZTE will have all sorts of ramifications for your national security and … since we are military allies with almost all members of the European Union, on our national security as well”. The concerns over the security of Huawei systems have been well publicised in the EU. 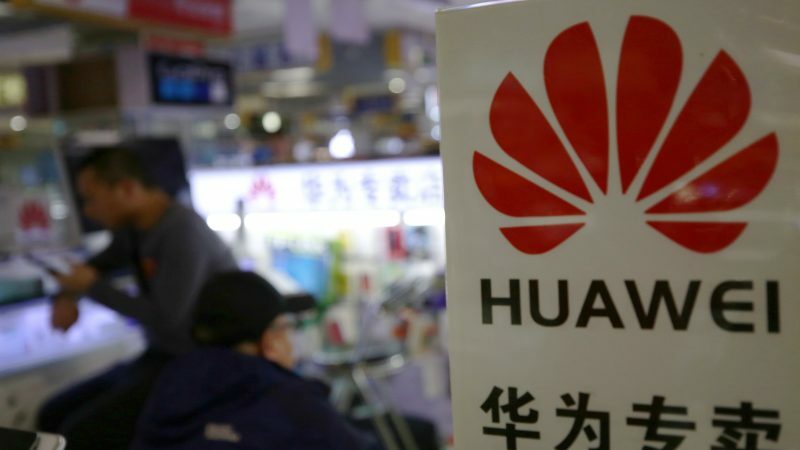 The German government is considering excluding Huawei from the country’s 5G market and in Poland, the Chinese firm was hit with espionage allegations after a Huawei employee, Weijing W, otherwise known as ‘Stanislaw Wang’, was arrested in the country. Globally, a Taiwanese government-supported institute has “blocked Huawei smartphones and computers from accessing its internal network,” reported the South China Post, in mid-January and Norway’s Justice Minister Tor Mikkel Wara disclosed at the beginning of the year that the country is considering excluding the Chinese firm from investing in 5G infrastructure. 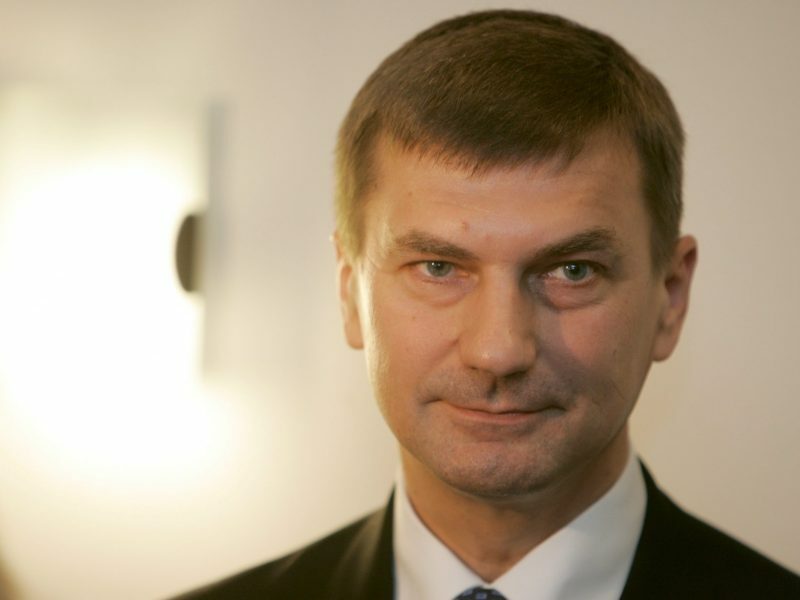 Speaking to EURACTIV, a Huawei official said that global concerns were “groundless” and “it is difficult to justify the level of concern” currently levelled at Huawei. No-one at the US embassy in Rome was available to comment.